1) Q. What are my prerequisites for taking the IDC with a PADI Career Development Center such as Sea Experience? A. Hold a Divemaster rating, have 60 logged dives and be open water certified for at least six months. Proof of 100 dives is required for PADI to process your paperwork after successful completion of the IE. 2) Q. Can I take an IDC course with less than 100 dives? A. 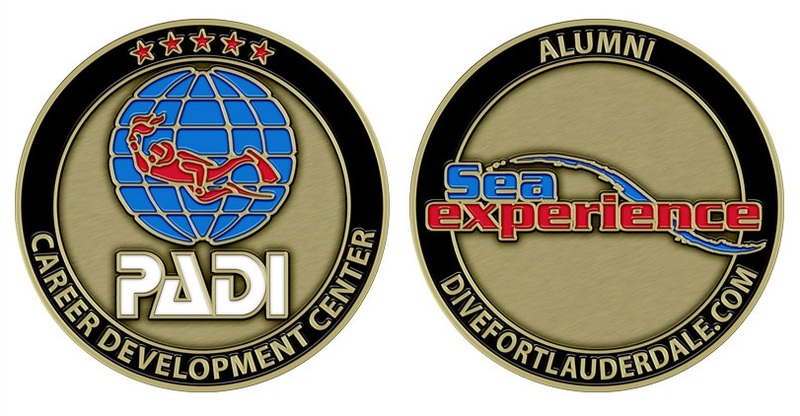 Yes, if you are attending Sea Experience which is a PADI Career Development Center and you are enrolled in five pre or post courses other than the IDC. 3) Q. How far ahead should I enroll and pick up my materials? A. You should plan on enough time to complete all pre-course assignments. For most students, 3 to 4 weeks is enough time to prepare for our Career Training Programs. 4) Q: Do I have to be an EFR/CFC provider to be become an EFR/CFC Instructor? A: Yes, in order to become an EFR / CFC Instructor you do have to be a provider first. Also note, in 2009, PADI made it a requirement to be an EFR/CFC Instructor (or an Instructor from another CPR/ First Aid Organization) prior to becoming an OWSI. 5) Q: After taking Phase 4 do I gain MSDT rating? A: Not until you have certified 25 divers and submitted the MSDT application. Remember, you will have gained 6 more teaching specialties after completion of the MSDT course, but you must meet the application requirements to get the rating. 6) Q: What is the average age and size of your classes? 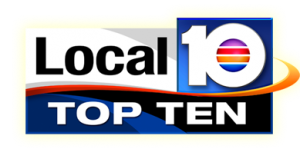 A: 6 to 10 students is our average for our Career Training Programs. Our student to instructor ratios drops to 6 to 1 for evaluative portions of training such as classroom, confined water and open water student presentations. That way, no matter the class size, you are always getting very close attention from your trainers. The average age of the students is 25 – 30. 7) Q: What can I expect to spend on professional dive equipment? A: Realistically, on average, Sea Experience phase students spend between $1600 and $3000 on professional dive equipment. This includes: mask, snorkel, fins, wetsuit, gear bag, BC, regulator, alternate air source, computer console, compass, knife, gloves, and lights. Dive equipment purchases should be considered an investment in “life-support” equipment. 8) Q: Why should I purchase my dive equipment from Sea Experience? A: Price – Sea Experience students are eligible for special student pricing on all purchases! 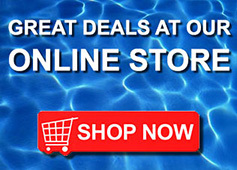 We are competitively priced on premier brands of professional dive equipment. Credibility – You will be using your equipment every day, in the pool and on our boat. The gear that we recommend must be the “right stuff”. We will outfit you as a professional, who will soon be working in the industry. Service – Any questions, adjustments, repairs, or exchanges are handled here at Sea Experience! 9) Q: Why does Sea Experience offer the Resort Specialist Program? A: Sea Experience’s Resort Specialist Program resulted from a survey of the industry’s top dive resorts, followed by an extensive analysis of the required job functions of resort personnel. 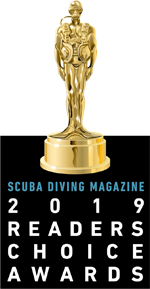 From this research, we designed a curriculum that truly prepares diving professionals for a career in the diving industry. It is written and developed by Sea Experience Course Directors! Every year the Resort Specialist curriculum is evaluated and enhanced based on the changing demands of the diving industry. 10) Q: How long does it take to go through the whole program? A: From Phase I through Phase III is about eight weeks. 11) Q: How much does it cost start to finish? A: $8,797 for all three Phases. 12) Q: Can I work while I’m in class? A: No. Our regular schedule is during the daytime with a few days off here and there. Due to the comprehensive nature of this program and the necessary requirement to get you out and working in a short period of time, it is not recommended that you work during this program. 13) Q: Do I need a car? A: Not while you are taking classes. 14) Q: How long before I get a job? A: On average, as little as six weeks. 15) Q: Where do I stay, or, do you have other places to recommend staying? A: Being located in a resort destination environment, you are afforded the opportunity to stay at nearby hotels with which we have negotiated rates. There are several within walking distance. 16) Q: Do Phase prices include all fees? 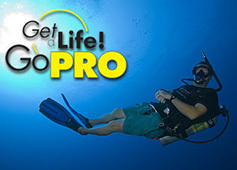 A: All PADI fees are included, DAN fees are not. 17) Q: Is job placement for Phase 1 through Phase 3 graduates? A: In order to qualify for our job placement program you must be a Phase 3 or higher graduate. 18) Q: Does Sea Experience hire their grads? A: Absolutely – especially alumni who have gained experience in the field and return to teach at Sea Experience.